Experience TV and Internet together like never before. Fixer Upper available at xfinity.com/stream and on the XFINITY Stream app. Get up to $200 on a Visa® Prepaid Card with a qualifying HD Triple Play. Sign up here to schedule an appointment to order your services. More speed. More features. More value. 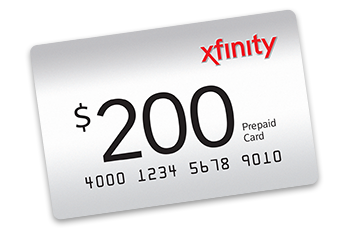 XFINITY brings you the best in entertainment for all your devices, at home and on the go. Enjoy fast Internet and in-home WiFi so everyone can do what they love online at the same time. Change the way you experience TV with X1 — and get more to stream to any screen. Get unlimited talk & text — plus international long-distance calling to Mexico, India, China, and more.